Are you planning to spend a few days in Paris and haven’t yet found someone to look after your pet ? Here are a few tips to help you enjoy your trip to the capital in the best possible conditions. 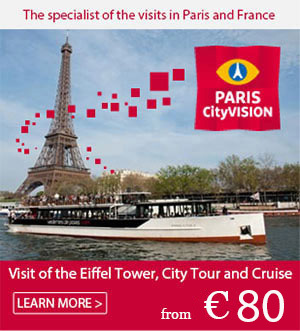 If you are on holidays, it is more than likely that you will use public transport or perhaps a taxi to get around Paris. So, the question is: can your pet come with you? Small dogs, which can be carried in a basket or a box with a maximum size of 45 cm, can travel free of charge on the metro, RER trains, tramway and buses in Paris. Larger dogs can come with you in the metro and RER trains, provided they are on a leash and are wearing a muzzle. A reduced rate ticket must be purchased for the dog. Guide dogs or assistance dogs for the visually impaired or people with a disability, can travel on public transport free of charge. Your dog in a Parisian taxi? Taxi drivers can choose to accept or refuse your pet. To be sure that you can travel by taxi with your pet, we recommend transparency. If you book by telephone via a booking platform, specify that you are travelling with a dog, its breed, size and weight. In Paris, dogs must be kept on a leash when on the streets. Even small dogs. You must clean up after your dog or you risk a fine of up to €450. Certain parks do not welcome our four-legged friends, while, in others, they can accompany you provided they are kept on a leash and remain on the walkways. If you want to enjoy time outdoors and let your dog stretch his legs, you should go to one of the capital’s large parks: the bois de Boulogne in the West of Paris and Bois de Vincennes in the East, over even Buttes Chaumont park. Georges Brassens park in the 15th arrondissement offers a dog path. Shops and restaurants can choose to accept or refuse your pet. If you book a restaurant in advance, specify that you have a pet and ask if that poses a problem. Many restaurants are happy to welcome your pet so you will definitely be able to enjoy a romantic dinner in Paris whether inside or on a terrace. Shops are often more strict. If there are two of you, one of you will have to keep your pet outside the shop. 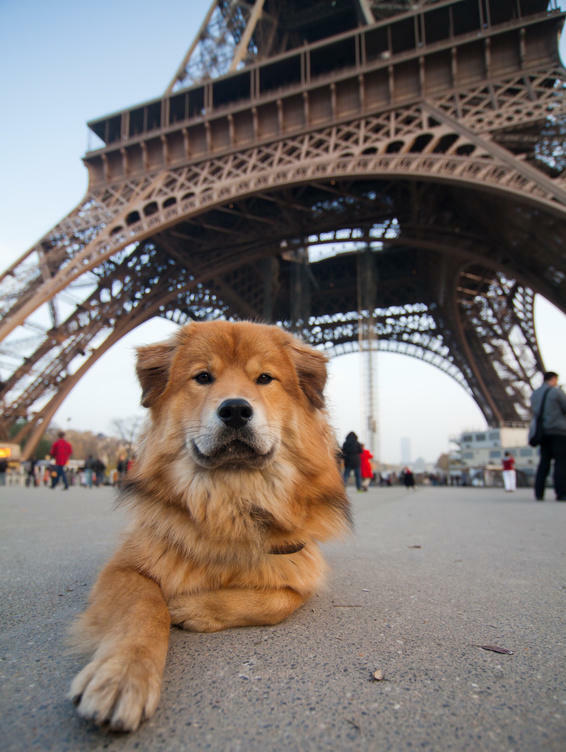 In Paris, most museums and tourist attractions do not accept dogs. For example, if you want to visit the Louvre museum or the Eiffel Tower, you will have to find someone to look after your pet. Kennels and dog sitters can help you by looking after your pet for a few hours or the day, giving you time to explore the city !